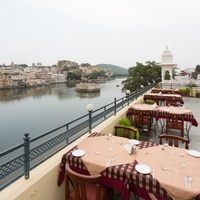 Have you ever been to Udaipur? It is a beautiful city set amidst the Aravalli hills in Rajasthan, the most majestic and traditional state of India. The ancient tales and mystic charm of the city attract tourists from all over the world. The desire to travel around the world, away from the tediousness of a routine life, is something we all like. But sometimes people shy away from travelling because of their financial limitations. They are apprehensive about going on a vacation as they cannot afford expensive and luxurious hotels. Well, let the budget not come in your way of spending some relaxed moments forgetting the hectic daily life. 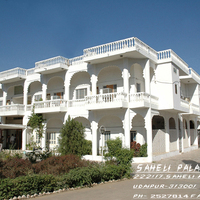 At Cleartrip, we have listed many amazing budget hotels in Udaipur for those on a budget. 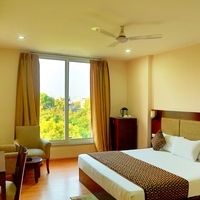 These hotels are perfect for a decent, comfortable stay offering various amenities one needs. 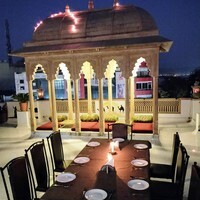 Udaipur is a dream destination for many and why should you let budget come in the way of fulfilling your dream and missing out on seeing a beautiful place. 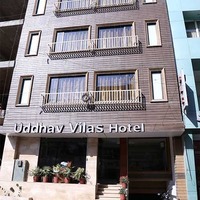 For those who are on a limited budget, there are many budget hotels in Udaipur for you to stay in. So, get ready to pack your bags! 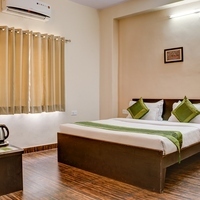 Embarking on a journey with apprehensions can be upsetting, but when booking a room in a budget hotel in Udaipur, the feeling may appease. 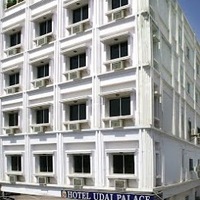 You will find all the necessary facilities in Udaipur budget hotels listed on Cleatrip. The environment of such hotels is snug where you can relax after a hectic city tour. You are sure to have a comfortable stay in one of the cheap hotels. 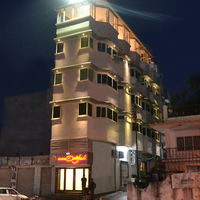 Offering a variety of services, the top budget hotels in Udaipur cater to all the basic requirements of travellers. These hotels are committed to serving their customers with the best for the value they are charging. 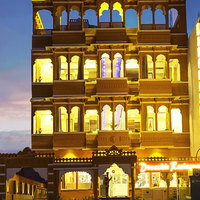 Some of them maybe heritage havelis turned into hotels, such as aesthetically designed Udai Niwas . 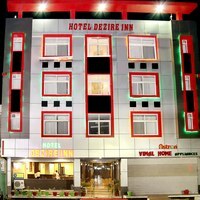 Some facilities you can avail in these very affordable hotels are AC, TV, neat rooms with simple decor, Internet services, and room service. However, you must check with the hotels about all the facilities they offer so that you know what to expect when you reach there. 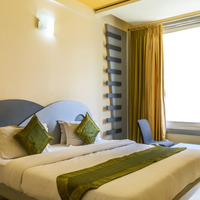 Regarding these cheap hotels, it is the price and comfort that ultimately matters, and this is what underlines the success of these budget accommodations. Udaipur is a vibrant city with a cultural vibe, which attracts tourists and travellers in huge numbers. 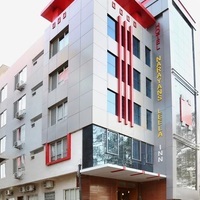 The increasing demand for low budget accommodations has led to a number of decent affordable hotels cropping up in the city. 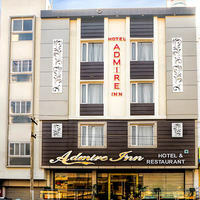 What keeps visitors interested is that these stay options provide all basic amenities and neat rooms at the best price. You can take back a plethora of memories with you, without burning a hole in your pocket. 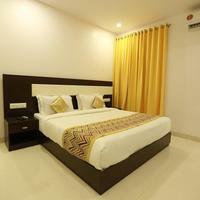 Online hotel booking with Cleartrip well before time will ensure that you get a hotel of your choice. Moreover, the exciting deals we offer will make you all the more excited. 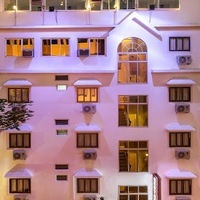 When you compare our hotel rates with other sites you will know why tourists prefer booking with us. 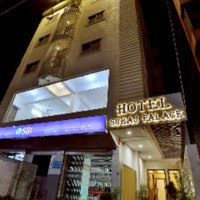 Some budget hotels in Udaipur you can choose from are Hotel Padmini Palace , Ardency Inn , and Hotel Castle Inn . You can browse through the Cleartrip site to look at the many more options. Take back the beautiful memories of your trip by staying in one of these cosy hotels that the city has. 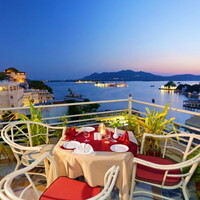 So, if you are planning a trip to Udaipur, finalise one of the top budget hotels here and reserve your room beforehand.